Turkey Vision is a global conference series created by Hybrid Turkeys as a forum to connect industry leaders and shape our future together. Topics range from current issues to longer term strategic challenges and opportunities. The format and content for each conference will vary by region to ensure a high level of relevancy; however it will maintain an overall theme of leadership and focus on the future. High caliber speakers, with thought provoking topics, are sure to spark interesting conversation among attendees. The first Turkey Vision conference was held in Ilawa, Poland on May 17th , 2016 with attendees from Eastern Europe and Russia. Turkey Vision conferences will also occur in North America and Western Europe in 2017. Current plans will see conferences repeated in each region bi-annually. We are excited to announce that Turkey Vision will be coming to Western Europe. Stay in touch for more details. Follow the link below to sign up. 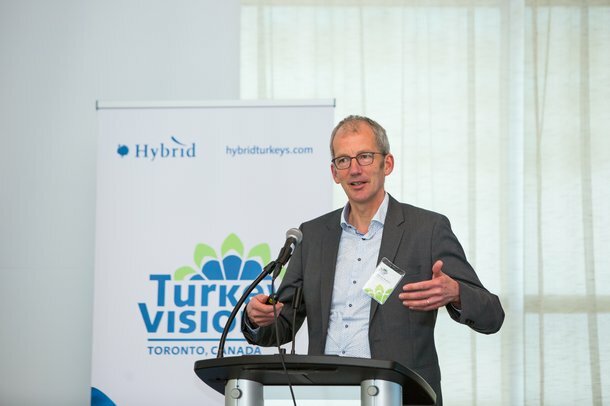 Turkey Vision Toronto took place on May 16-18, 2017, gathering together leaders from North and South America to focus on the future of the industry. The intention behind the conference this year was to invite a small group of key decision makers to engage on the topics that shape their strategic planning. 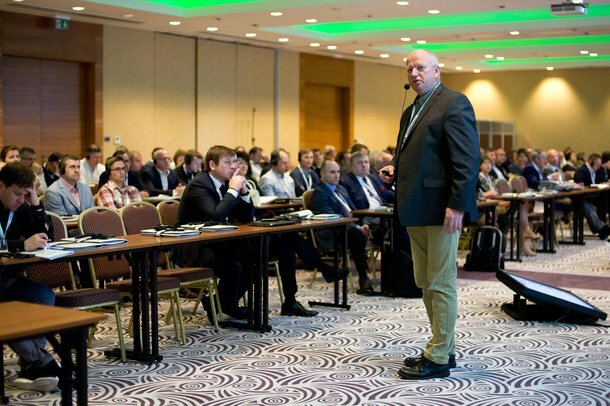 The first ever Turkey Vision Conference took place on May 17 in Iława, Poland with leaders and innovators present from all areas of the turkey production industry. 240 individuals attended from all over Central & Eastern Europe including Poland, Russia, Ukraine, Belarus, Lithuania, Slovakia, Hungary, Austria and the Czech Republic. 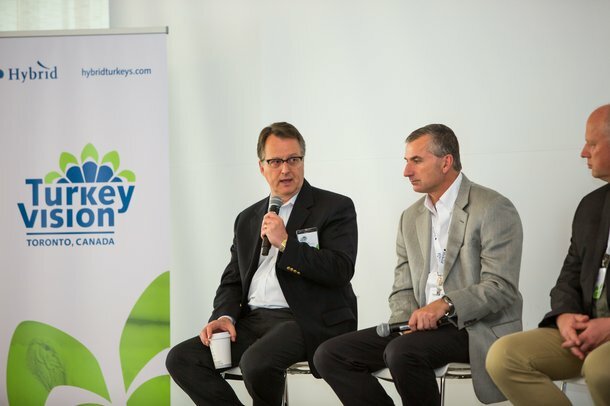 This group of influencers was comprised of turkey growers, veterinarians, professors, feed mills, financial institutions, poultry associations and representatives from processing plants.